2. Materials:Commercial 18oz PVC coated Tarpaulin. 3. Commercial Double stitching throughout the unit with triple/quadruple stitching in key areas inside the base of the unit. Extra webbing reinforcements on all the stress points and interior panels. 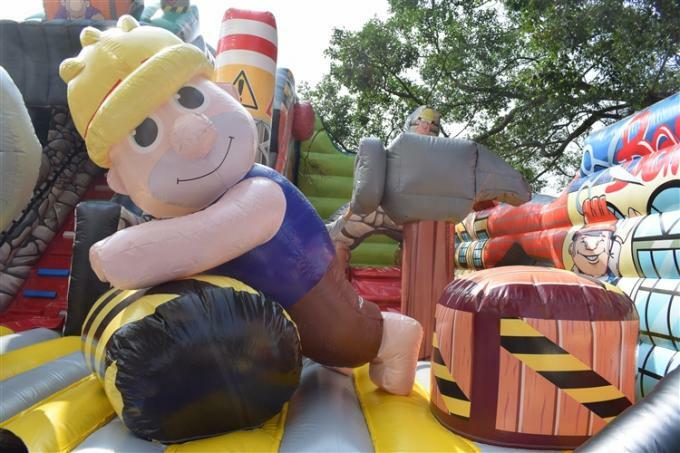 Xincheng inflatable factory is a leading company in amusement game industry. 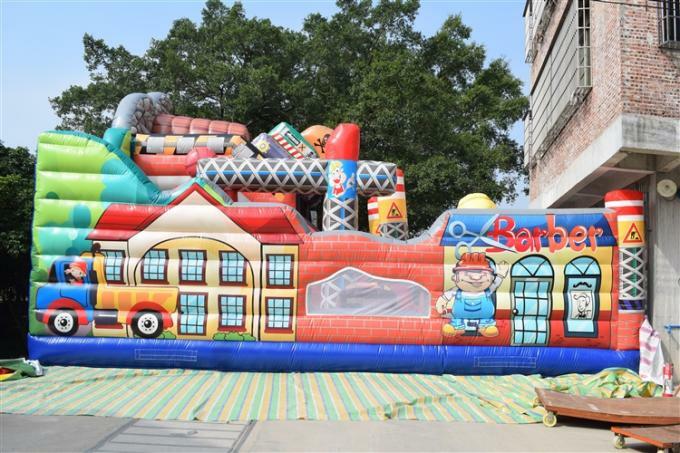 We produce inflatable water park games, inflatable kids water games, inflatable water sports, inflatable water pools, inflatable swimming pool, metal frame swimming pools, kids inflatable pools, inflatable water toys,inflatable water walking balls,inflatable water roller,water trampoline with slide,outdoor inflatable water slides ,inflatable water trampoline, inflatable water slide , bouncy castle, inflatable bounce house , inflatable bouncer slide. 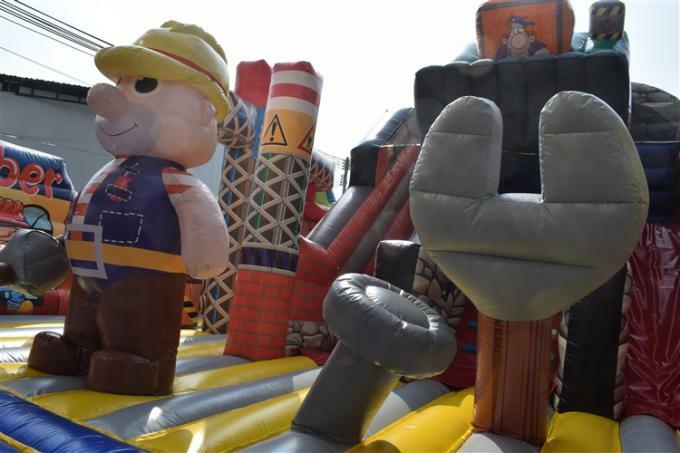 Copyright © 2017 - 2019 kidsinflatablebouncehouse.com.